IPUMS International has been living up to its name. In June and July, International staff traveled to four different conferences and braved the sweltering heat to talk about IPUMS with data users and producers, old and new. Here is a summary of their summer activities. The Demographic and Health Survey program is continually collecting and releasing new data; at this writing, nineteen countries are collecting or processing data for standard DHS surveys. Researchers want the latest data for countries of interest, as soon as those data become available. To minimize the wait between the original DHS data release and the release of integrated data, IPUMS DHS is now releasing data multiple times a year. IPUMS FAQs: Where are the Data Quality Flags for Income Variables? At IPUMS, we try to address every user’s questions and suggestions about our data. It is just one feature that adds value to IPUMS data. Over time, many questions are often repeated. 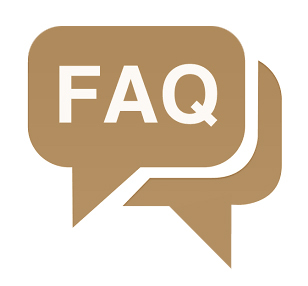 In this blog series we will be sharing some of these frequently asked questions. Maybe you’ll learn something. Perhaps you’ll just find these interesting. Regardless, we hope you enjoy. Where are the data quality flags for income variables?